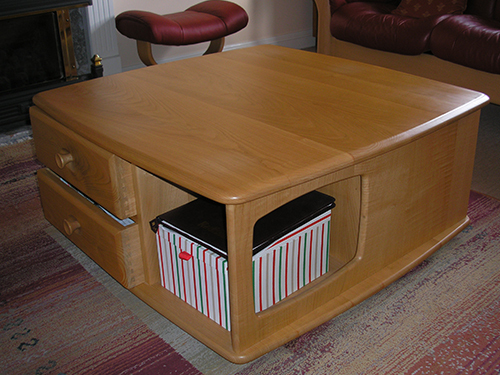 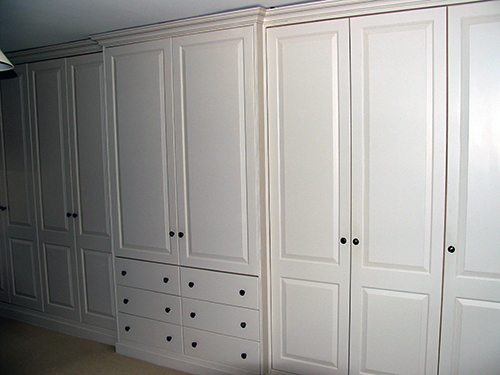 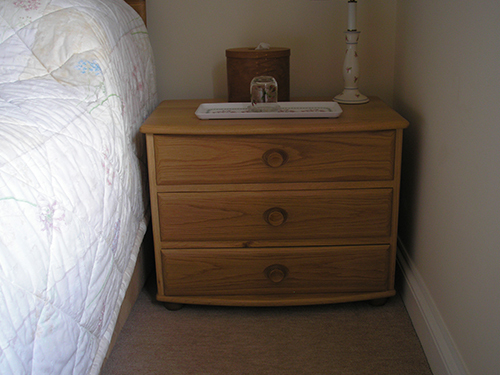 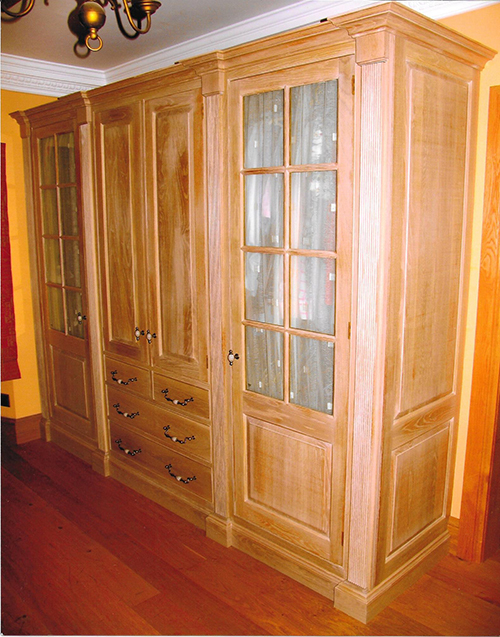 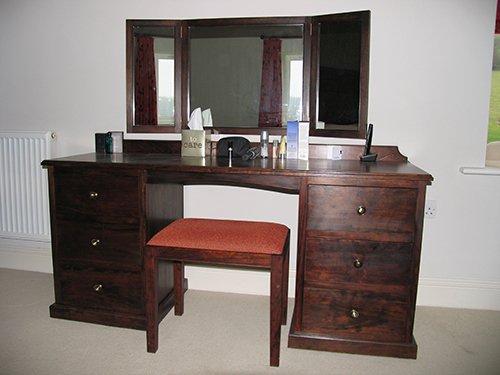 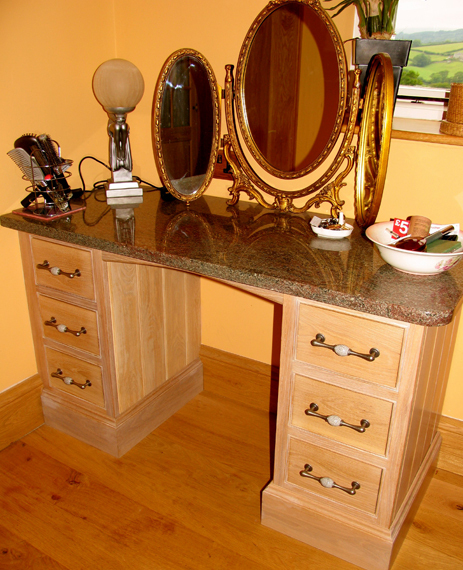 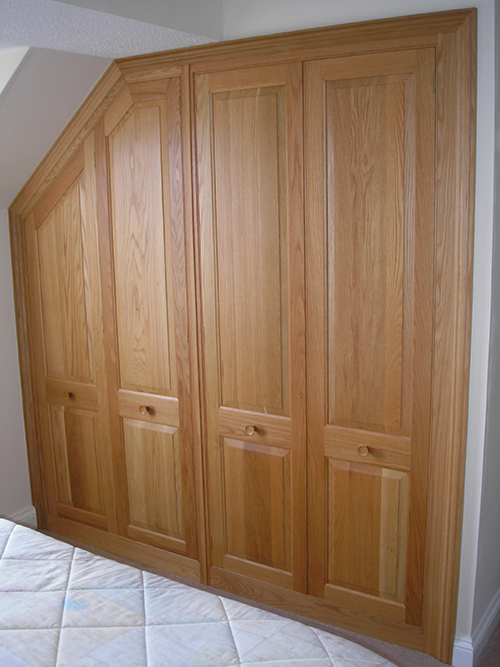 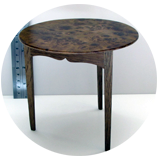 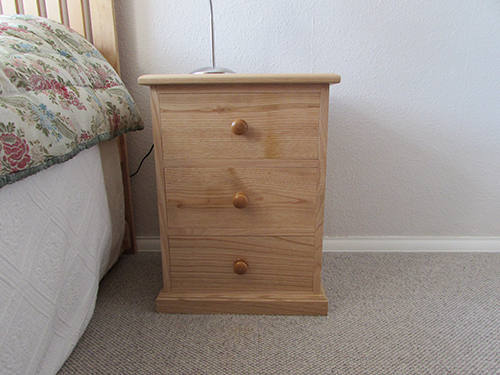 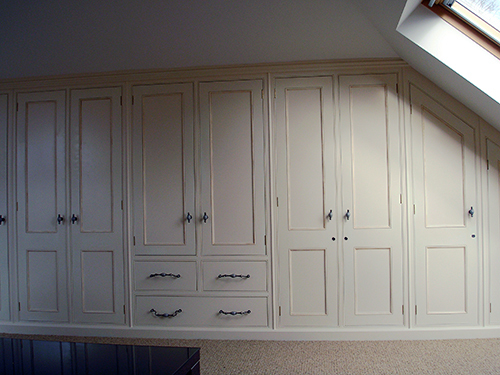 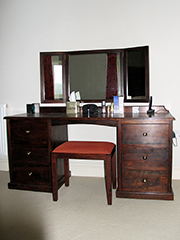 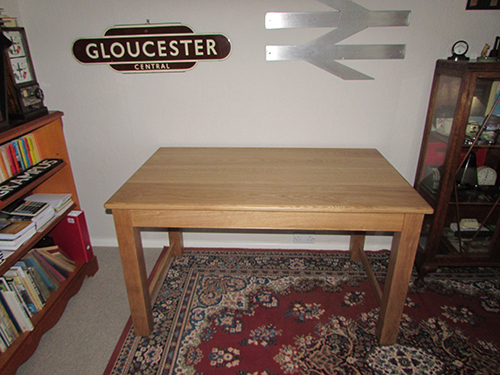 Desirable free standing furniture tailored to you specific requirements. 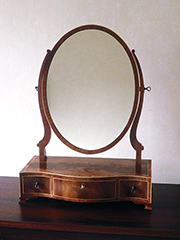 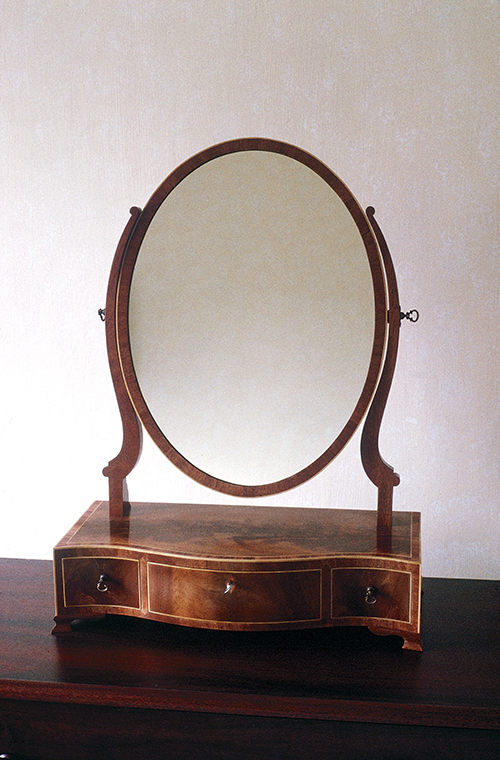 Mark Piper Furniture offers beautiful designs from small, simple items to a highly desirable designed piece. 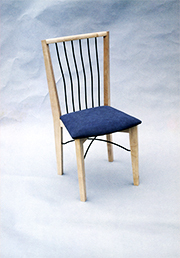 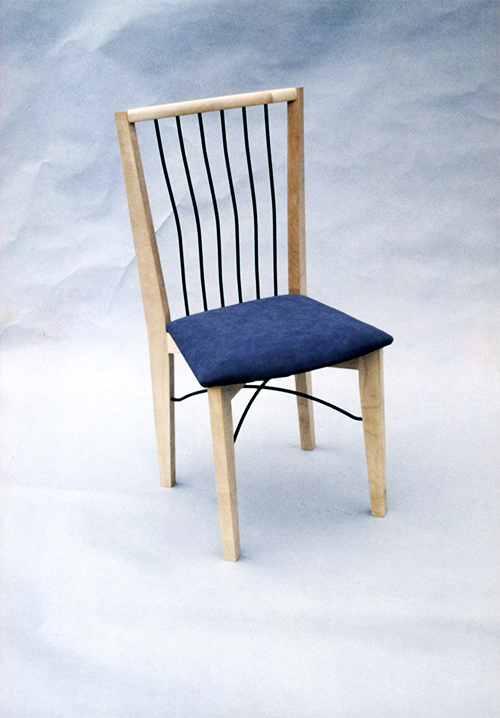 Here at Mark Piper Furniture we believe in encouraging creativity to enhance your living space. 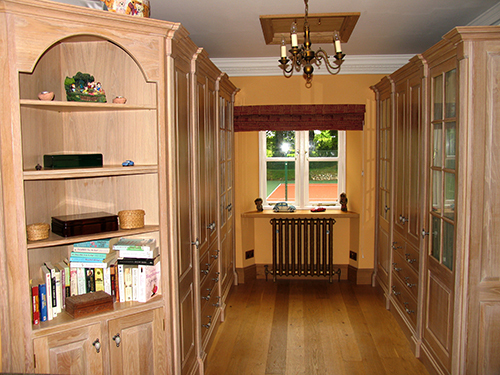 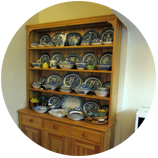 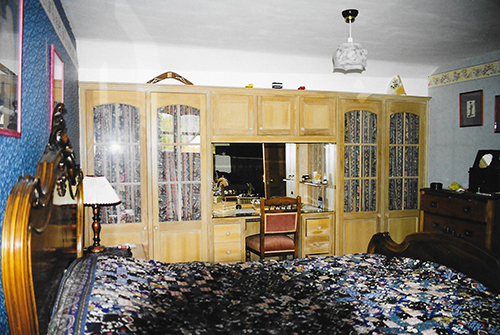 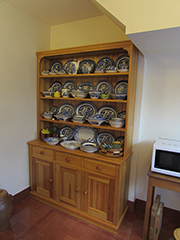 Our aim is to bring originality and imagination into your home at an affordable price. 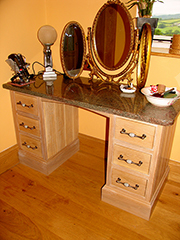 Beautiful bespoke items designed by us to transform your home, we will take a specific brief from you and then apply our skills to create a stylish, long-lasting product. 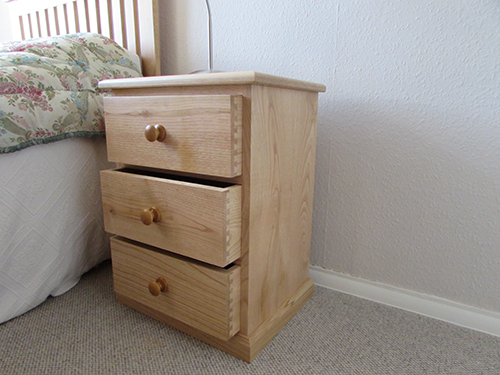 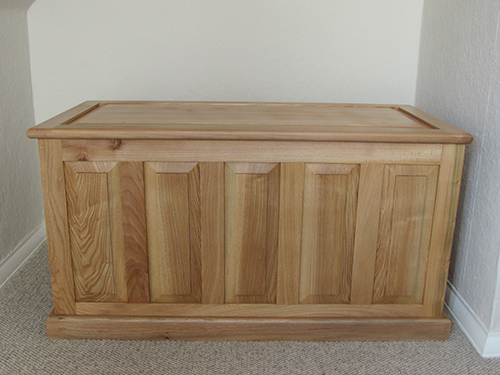 Our free standing furniture pieces are handmade using high quality timbers of choice ranging from tulipwood painted, Maple Oak Ash Cherry and many more. 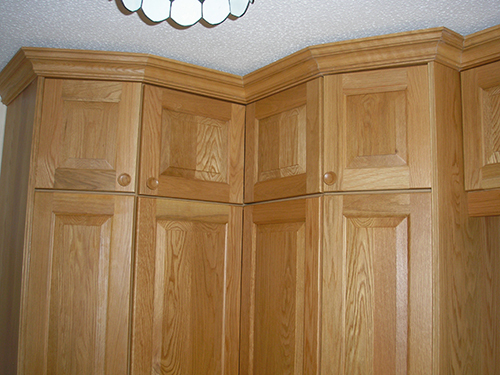 "We use high quality materials for the best possible outcome."